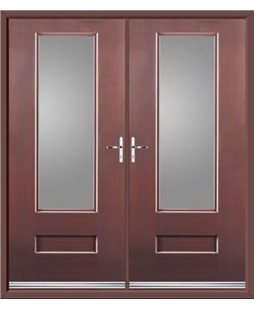 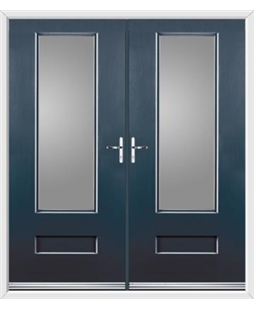 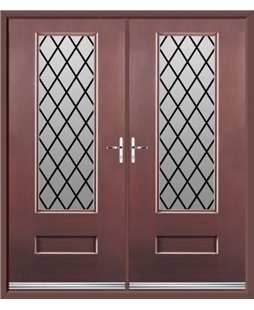 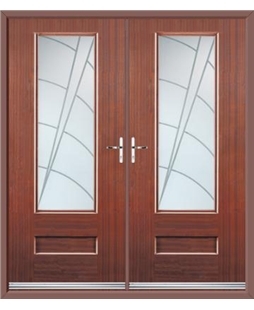 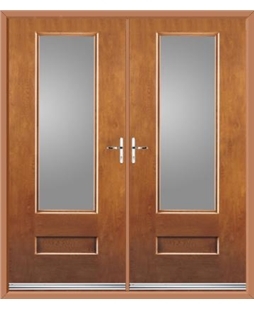 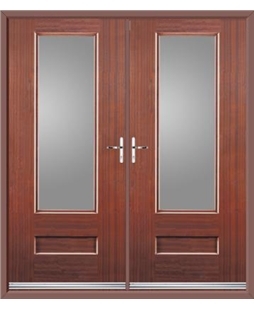 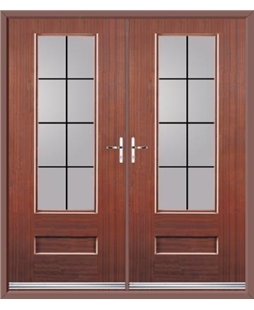 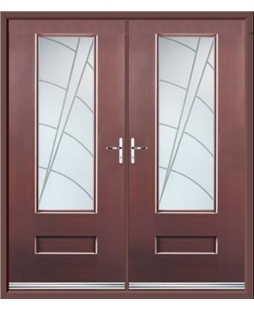 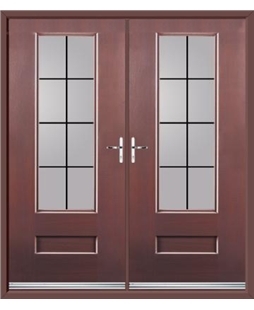 If you’re looking for a contemporary French door, the Vogue more than fits the bill. 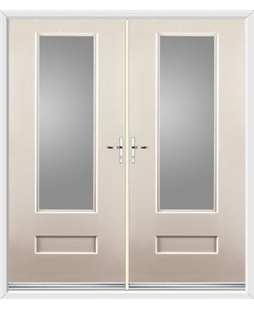 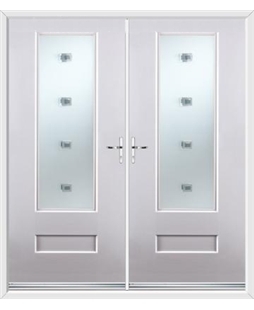 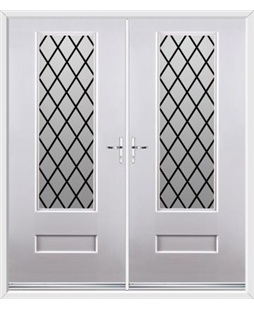 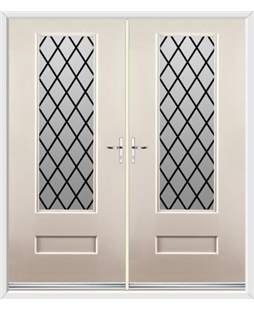 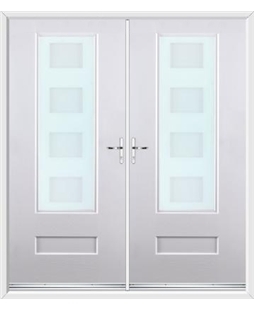 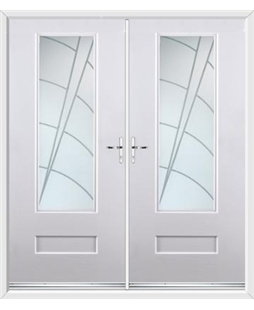 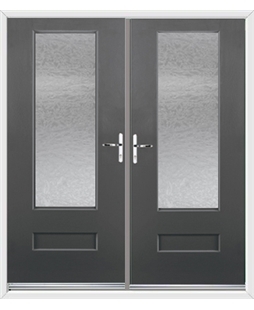 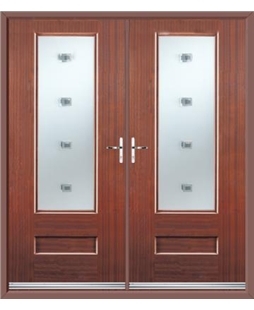 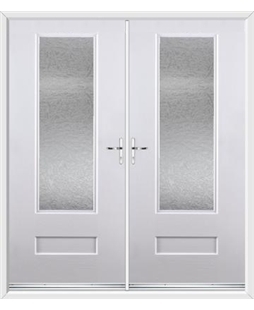 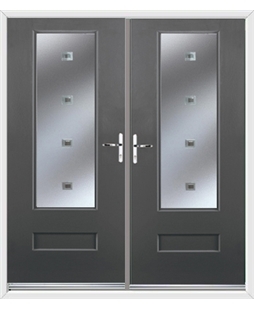 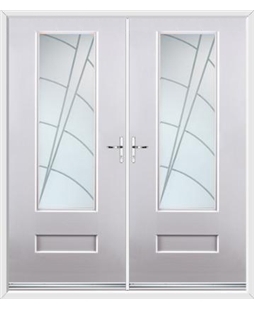 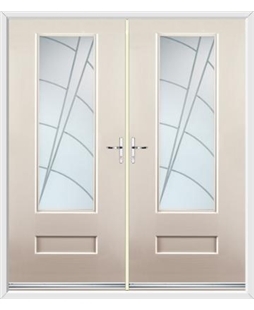 With one large pane of toughened safety glass on each doors, it provides light and a stylish feature for your property. 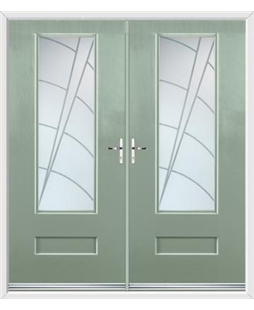 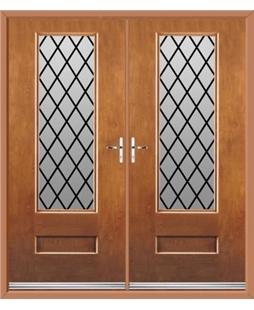 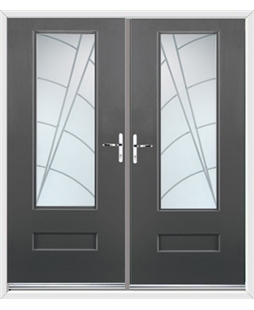 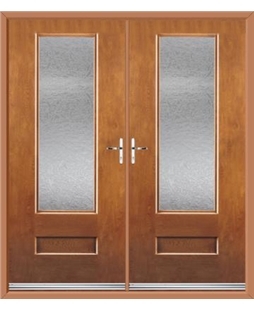 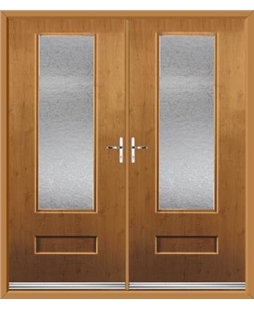 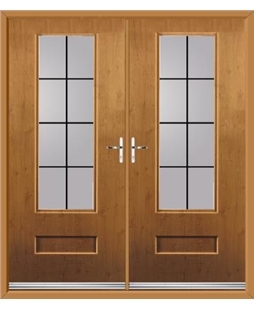 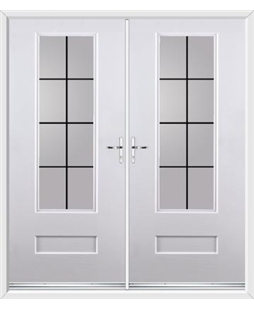 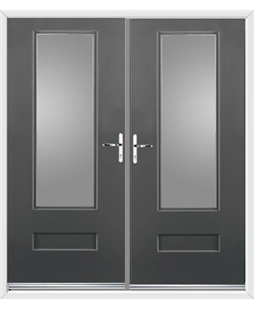 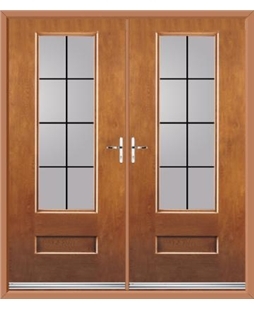 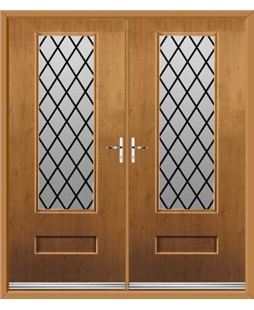 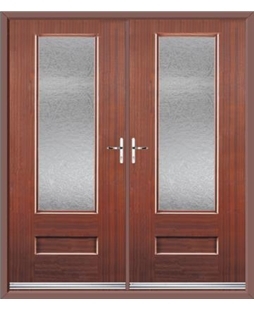 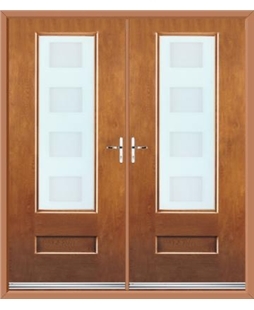 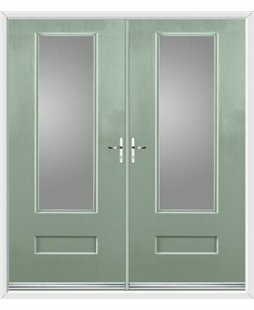 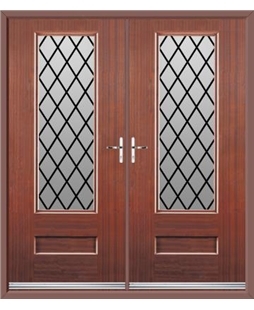 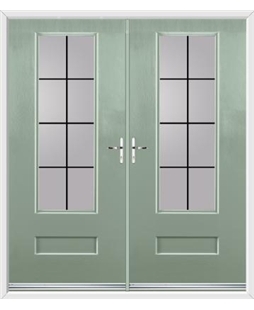 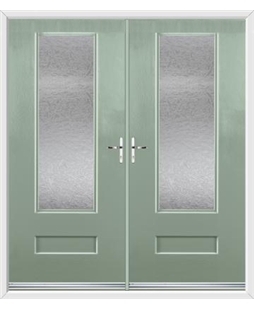 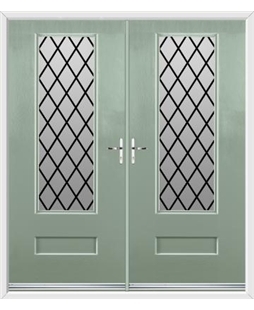 These Composite French Doors can be accompanied by 7 distinct glazing options and 14 different colours.